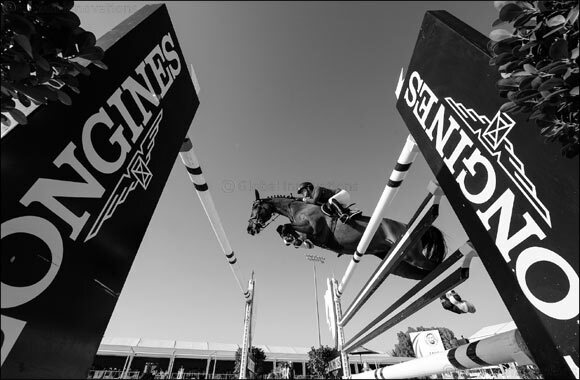 Dubai, UAE, March 26, 2019: Dubai is, once again, getting ready to welcome the show jumping action as the 21st edition of the Emirates Championship gets ready to kick off this Thursday at the Emirates Equestrian Centre (EEC). As EEC's last major competition of the season, you're in for some action-packed jumping displays as superb contenders put their skills to the test. Bring your whole family out to watch! Held under the supervision of the UAE Equestrian and Racing Federation (UAEERF), Dubai's three-day national show jumping competition is set to be even better than last year and will see riders and their spectacular horses jumping heights of up to 150cm in the club's magnificent outdoor sand arena. The Emirates Championship 2019 will boast of 15 classes to accommodate riders and horses of all levels – Advanced riders (Division 1), Amateurs (Division 2), Young Riders (between the ages of 16 – 21), Juniors (riders between 14 – 18 years old) and Children (riders below the age of 14). There will also be two open classes for any rider who wishes to participate. All riders will be competing for their share of a whooping prize purse of AED 395,000. Also set up for your pleasure will be mobile tack shops and food trucks that offer a variety of cuisine so don't forget to check that out!